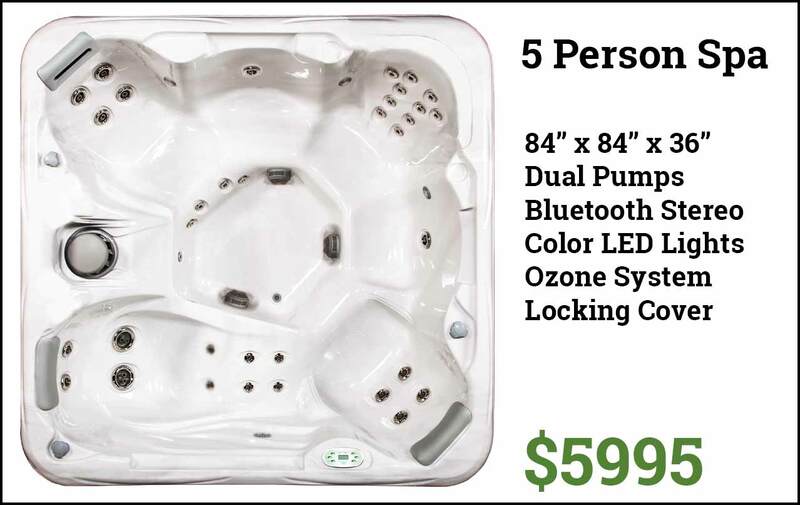 The Spa & Pool Outlet has the best spa, swim spa and hot tub deals in the Triangle. 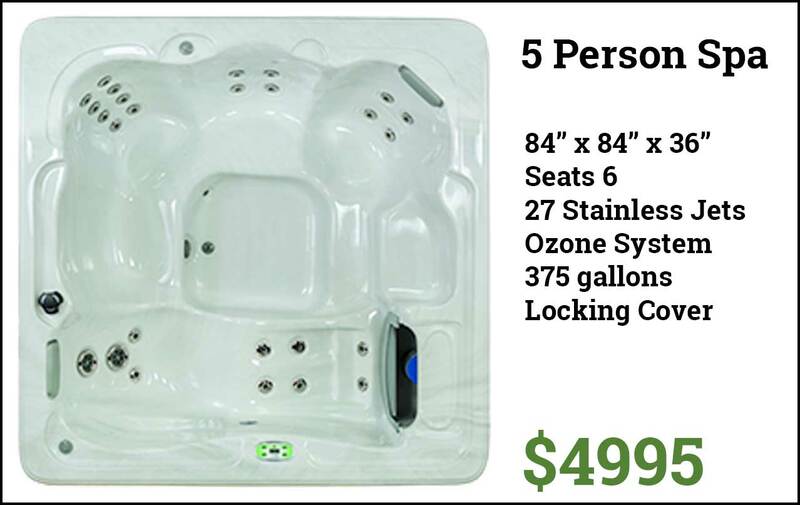 All of our spas come with our low price guarantee. We will not be undersold. 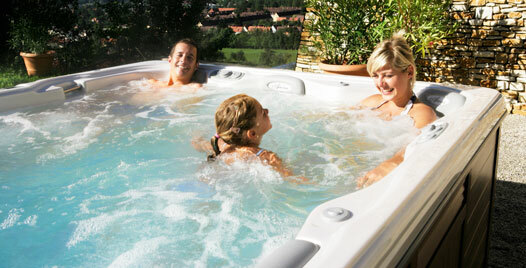 We have the best prices on hot tubs in the Raleigh - Durham area. 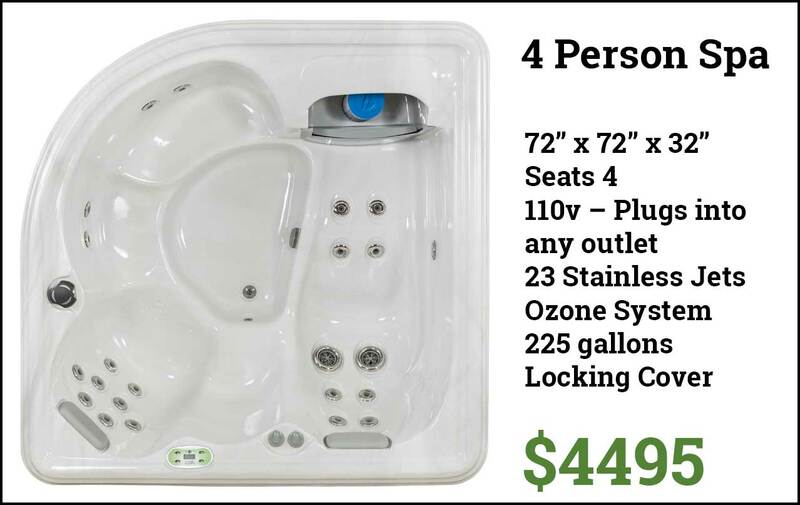 Factory direct prices and low overhead save you thousands! We will beat any deal from any local dealer, and yes... even the so-called warehouse stores. ANNUAL SPRING SALE! 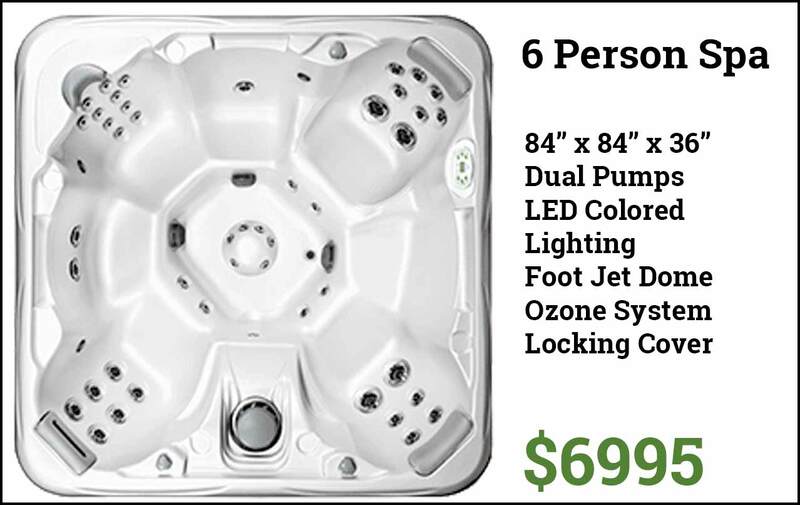 The Best Prices and Special Financing Available. We're an authorized Gold Dealer for Big Green Egg Grills. We stock all models, and we have a huge selection of Big Green Egg accessories. Visit our Raleigh showroom for a fantastic deal on your new Big Green Egg.